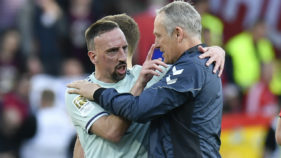 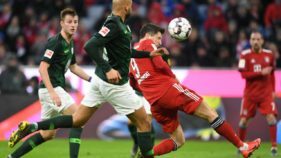 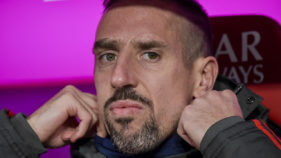 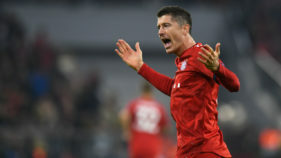 Robert Lewandowski humiliated his old club on Saturday as Bayern Munich obliterated Borussia Dortmund with a scintillating 5-0 win to reclaim their spot at the top of the Bundesliga. 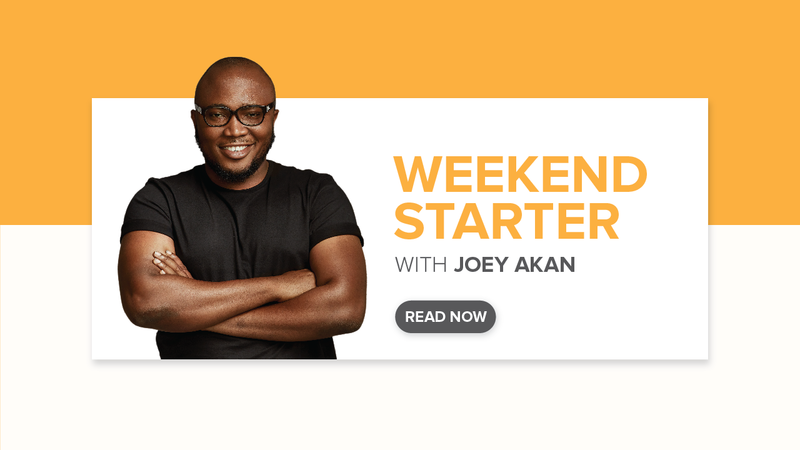 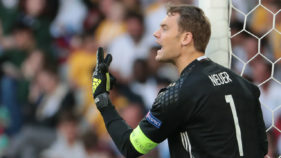 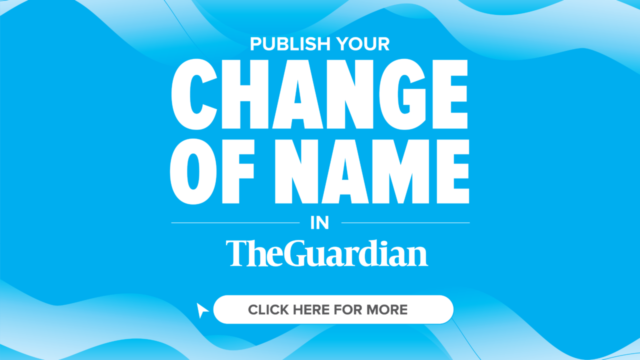 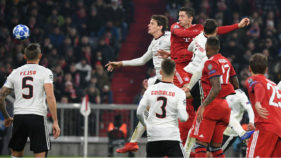 Santiago Solari is holding on to his job as Real Madrid coach after the deposed European champions got back to winning ways on what was another good weekend for two prolific Poles. 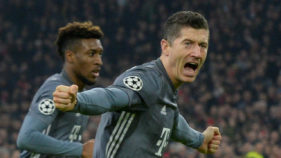 Bayern Munich warmed up for Liverpool with a "perfect day" by knocking Borussia Dortmund from the top of the Bundesliga for the first time since September with a 6-0 thrashing of Wolfsburg on Saturday. 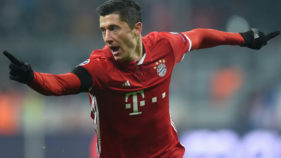 Robert Lewandowski hopes to torment his mentor Jurgen Klopp when Bayern Munich face Liverpool in Tuesday's Champions League clash. 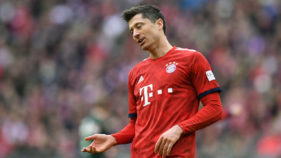 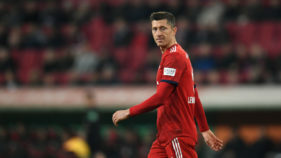 Bayern Munich forward Robert Lewandowski says he envisages finishing his career with the Bavarian club after this summer's talk of a possible transfer for the prolific Pole.